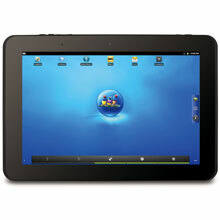 Powerful computing experience with Intel Oak Trail Processor designed just for tablets. 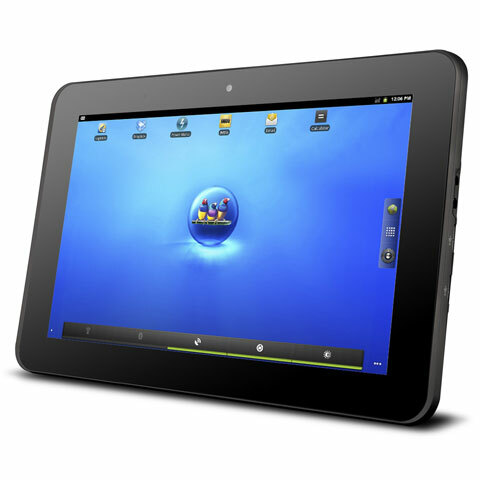 ViewPad 10pi 10.1" Wi-Fi-enabled Windows 7 Professional Ready Tablet gives you the best in business productivity and mobility. 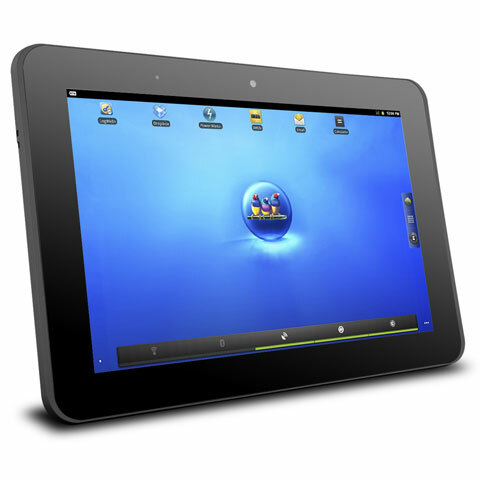 Integrated with Intel's Oak Trail processor, engineered and optimized specifically for tablets, ViewPad 10pi provides the fastest, most powerful computing experience available on a Windows-based tablet. A sleek portable design featuring a brilliant high-resolution IPS panel delivers stunning image quality and ultimate mobility. Experience a new world of usability, connectivity and performance with state-of-the-art cloud computing technology. Dual OS (Windows 7 Pro & Android 2.2), Wi-Fi (802.11b/g/n), Bluetooth, Intel Oaktrail z670 1.5 GHz CPU, Intel SM35 Embedded DX9 Chipset, Intefrated DDR 2GB RAM, 32GB SSD.